LMAO - Artistic License perhaps? Now, this is definitely something that needs to be seen to be really appreciated. 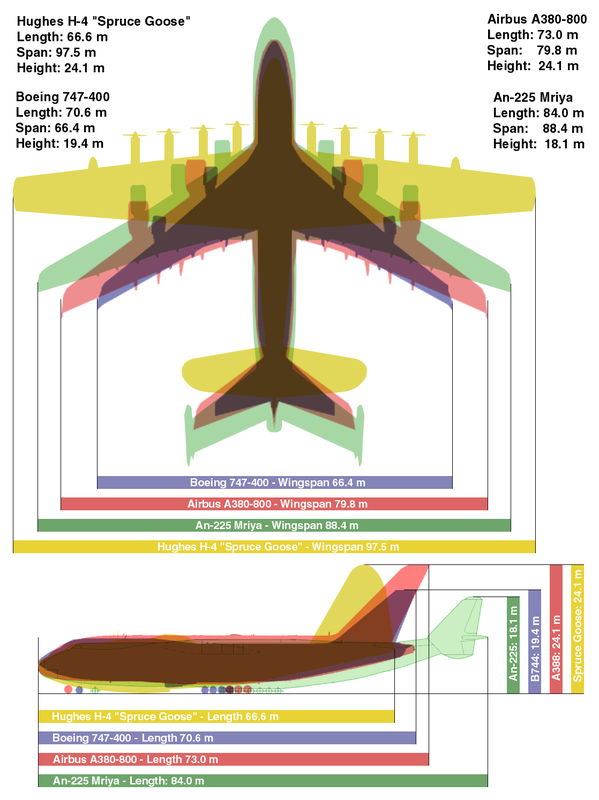 A Model has announced that they will be producing a 1/72nd scale Hughes H4 (often referred to as the "Spruce Goose"). 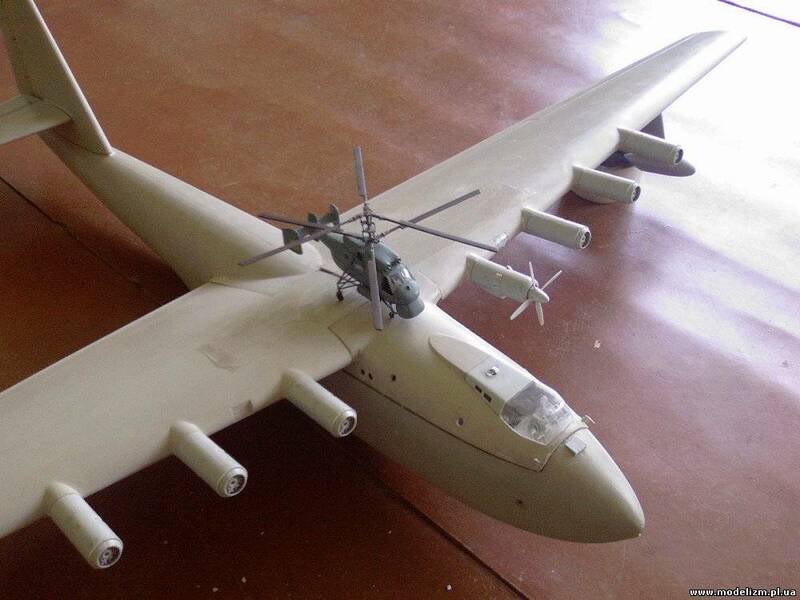 Here are the links thanks to a member of ARC for the information which also includes a couple of images of another 1/72nd scale H4 under construction with a BV-222 sitting next to it for a comparison on size and to really appreciate how large this model will be when assembled. Coincidently enough, I found that only a couple of days ago and was going to post it here. As I said further back in the post, I had a chance to buy the Heavy Kits moulds of their 1/72 Spruce Goose but after chatting with my friend Steve Gardner (ex-Aircraft in Miniature Production Manager) I decided not to, it was a bit expensive for a male moulded kit. I'm relieved now that I didn't, I would never have been able to sell any of them, would I? My first thought is in MATS/Air Transport Command livery for the Berlin Airlift. The next is to arm it up, like Short Shetland on steroids. Dat's a big chunk o' fiberglass. I wanna know what the guy in front did that was so bad he got that job as punishment! LMAO - not the right scale for me - looks like Hobbycraft is the only option. It is nice to see that A Model has included a missile handling cart in these kits. Those are some cool looking missiles ! Oh goody, more missile kits to add to my collection! 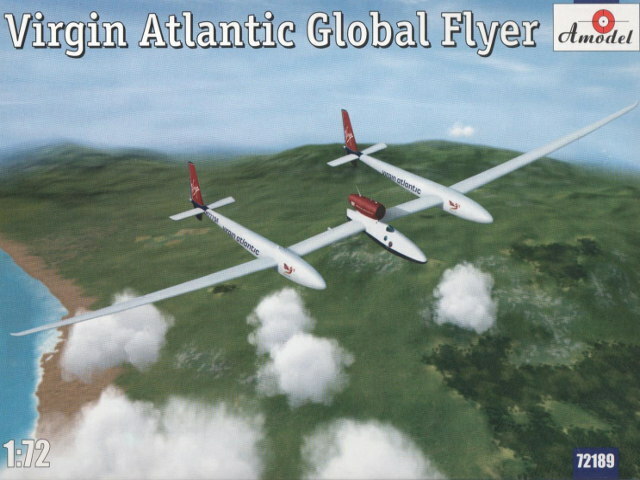 Bernhard Pethe has provided an in box review of the A Model Virgin Atlantic Global Flyer (1/72nd scale kit # 72189) over on modellversium.